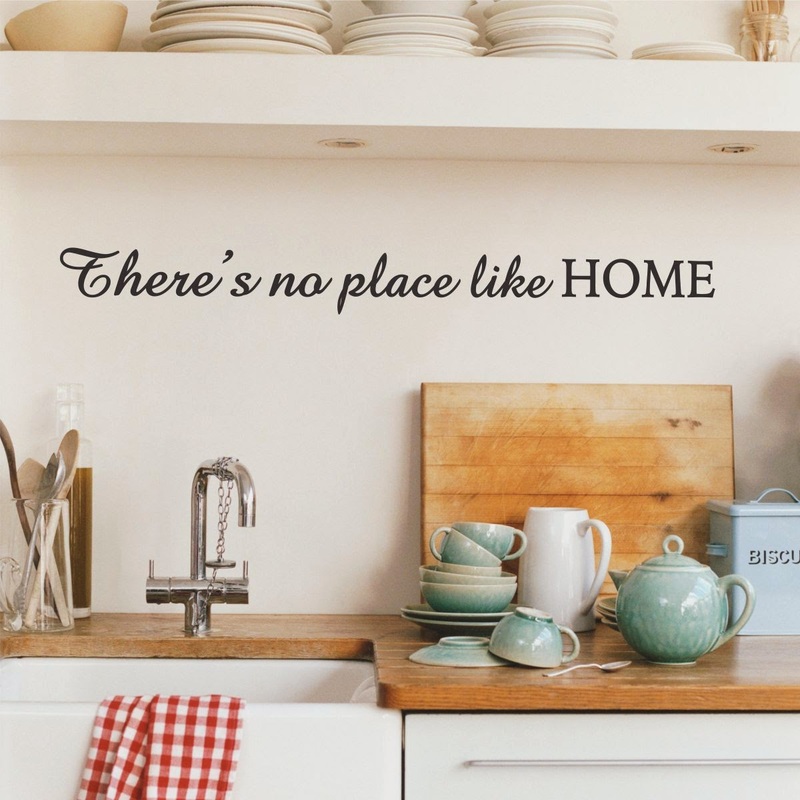 Hello, Wall Quotes™ decals fans! It's Day 4 day of our Virtual Launch Party celebrating our new site, and we have a great giveaway going on today that you won't want to miss! 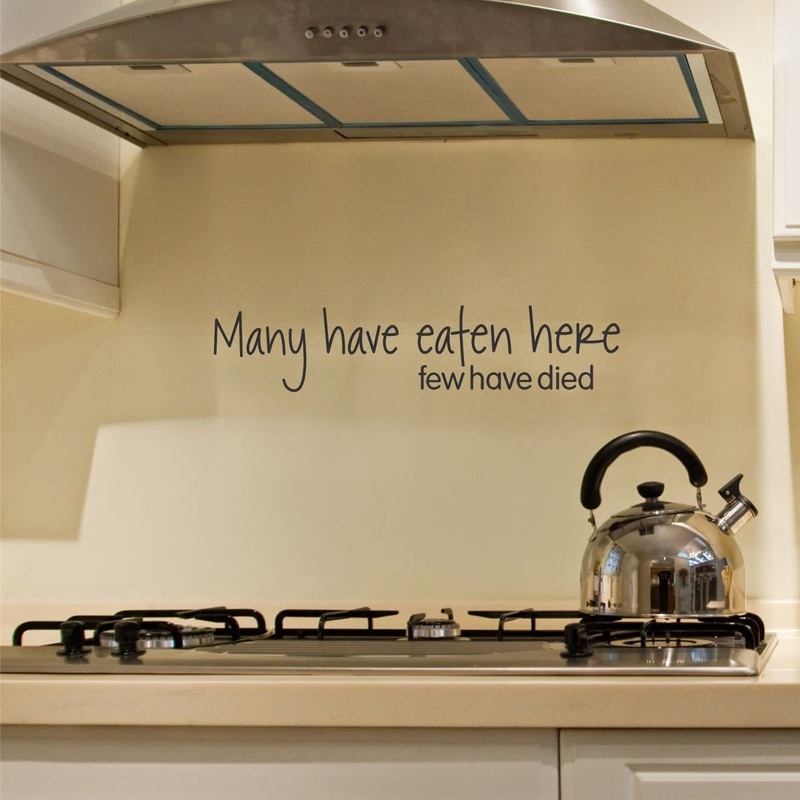 ...and a second winner will receive our "Many Have Eaten Here" Wall Quotes™ Decal! In the mood for more giveaways? Of course you are. Click here to enter yesterday's giveaways, here to enter Tuesday's giveaways, and here to enter Monday's giveaways. Hi! Lovely shop!! My favorite item is the quote "Do Small Things With Great Love - Mother Theresa". I'd probably choose it in a light purple color. Thanks! Many have eaten here, few have died is great for the kitchen!